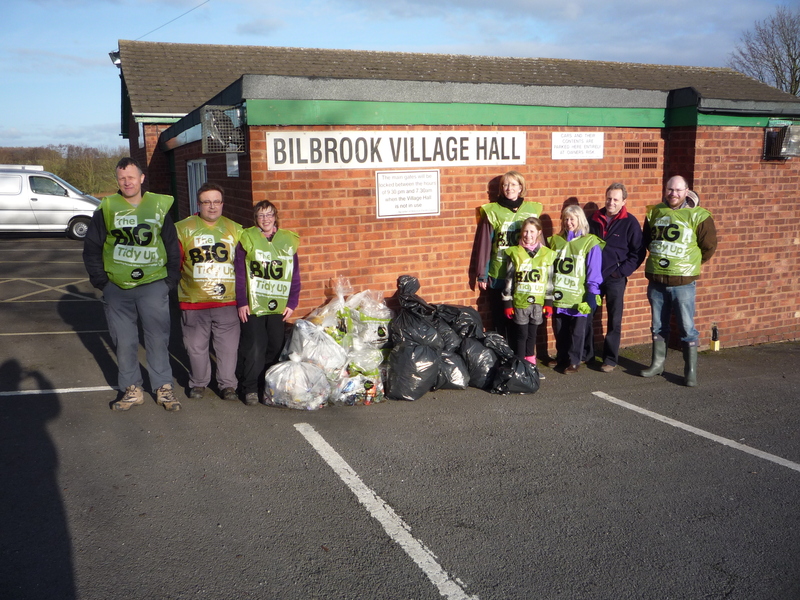 Village residents gathered at Bilbrook Village Hall the the Friends of Bilbrook’s first community Litter Pick. 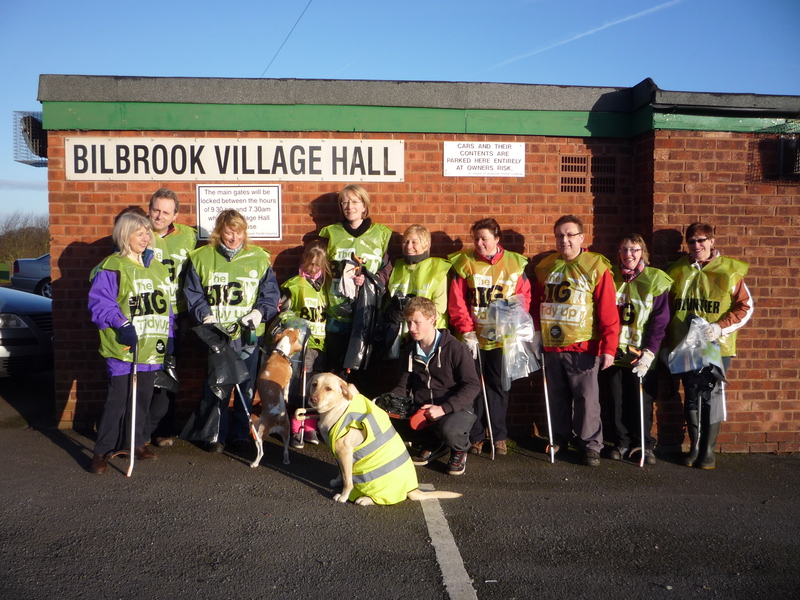 Having obtained the resources from Keep Britain Tidy beforehand, the volunteers donned their bibs were issued their litter picking equipment and were divided into pairs. 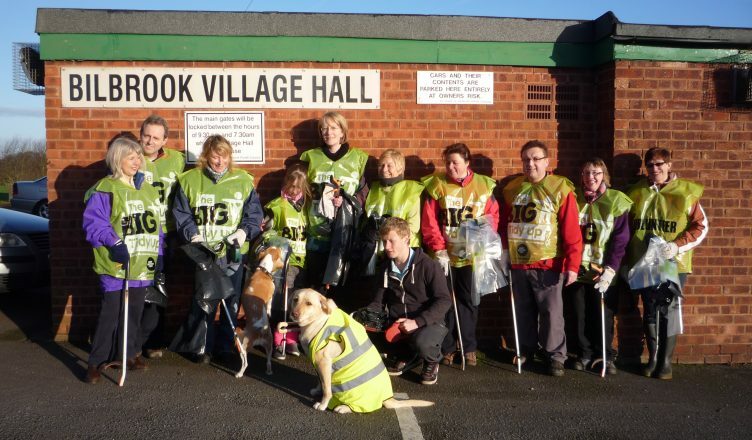 Each pair was assigned an area in the village to litter pick. At the end of the morning all the rubbish was sorted into that which could be recycled and rubbish going to landfill. 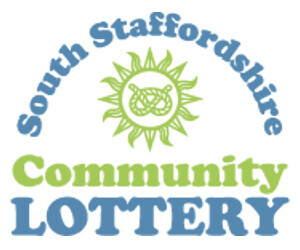 Once all the rubbish had been taken care of everyone retired to the Village Hall for a well earned cup of tea and piece of cake. Everyone enjoyed the morning and certainly the village of Bilbrook looks a lot better as a result of everyone’s hard work.